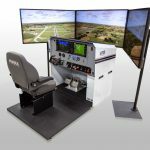 FRASCA International, Inc. Urbana, IL, has developed three new simulation technologies to enhance training capabilities of their flight simulators. These include SimTracker™, SimAssist™ and TruCue™. SimTracker™ is FRASCA’s new cloud based utility that helps manage your flight simulators and meet your regulatory quality management needs. Features include: live availability and usage reporting, simplified discrepancy & maintenance record keeping, remote reporting across multiple locations, FSTDs and users, detailed instructor & student training reports, easy web-based user interface, customized user permissions, synchronization between FRASCA instructor stations, multiple points of data entry and centralized management & reporting. SimAssist™ is a software module developed by FRASCA to measure the pilot’s task proficiency in real-time and provide variable assistance to optimize training. 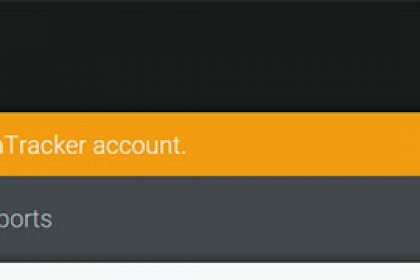 At the instructor’s discretion, the system can provide active or passive assistance, record the student’s proficiency over time, and provide real-time feedback to the instructor. The level of assistance can be set to a constant level, or continuously adapt to the student’s proficiency level. 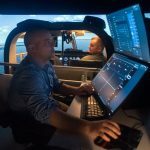 This system is useful for pilots learning new tasks but can also help experienced pilots adapt more quickly to a fixed-based FTD, thus maximizing the training potential of the device. 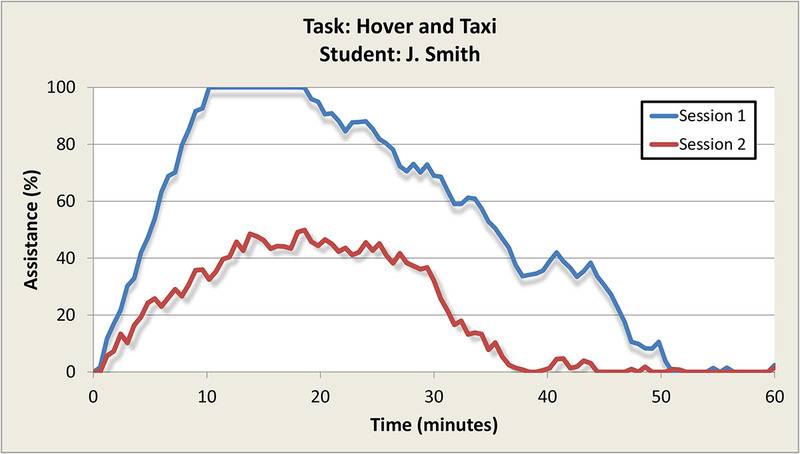 SimAssist™ allows the instructor to operate more efficiently by eliminating the need to “fly along” with a student who may have some initial trouble performing a task. SimAssist™ technology increases training efficiency by helping pilots of any experience level learn new tasks more quickly, by helping experienced pilots adapt more quickly to a fixed-base training device, by freeing instructors from the need to fly along during new maneuvers, and by providing valuable proficiency data for post-flight analysis. 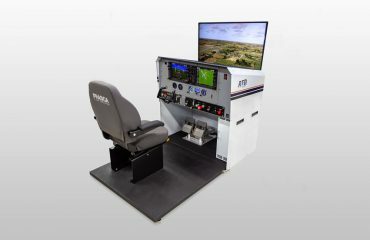 TruCue™, FRASCA’s newly developed simulator cueing and vibration system, provides critical vestibular feedback to the pilots. 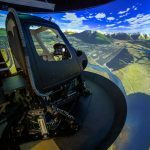 This system makes the simulator fly more realistically and allows the pilot to naturally react to flight motion cues while training. Studies have shown the importance of motion cues during certain helicopter maneuvers. 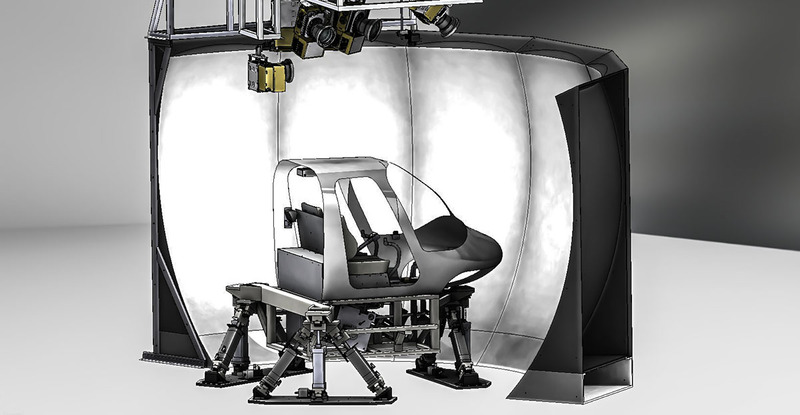 TruCue™ consists of a 6 Degree of Freedom (6DoF) motion base optimized for helicopter simulation and is based on technology used in FRASCA’s Level D Full Flight Simulators that has been adapted for smaller facilities and tighter budgets. FRASCA’s launch customer for TruCue™is Air Evac Lifeteam, who have ordered a Bell 206 Level 7 FTD. 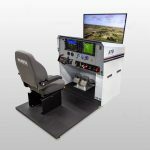 “FRASCA continues to develop new technology and features to enhance the capabilities of our flight training devices – resulting in more realistic and efficient training.” stated John Frasca, President of FRASCA International. Contact FRASCA to learn more about our New Technology.